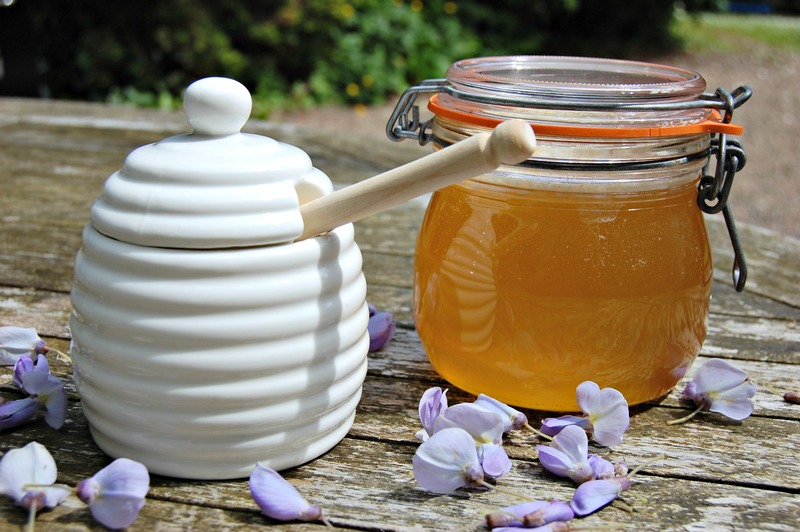 It’s National Honey Week so you’ll be seeing a few honey recipes on the blog this week. I spent a week in Slovenia recently learning about beekeeping and apitourism, so there’s not much I don’t know about all things apitherapeutic. But before I get to the deliciousness, there’s an important issue to get our heads around. The sugar element. Because the problem with honey is that it’s super-super-sweet. Even sweeter than sugar, as it happens. So if we’re pitting honey vs sugar, let’s get straight to the nub of it. Is honey good for you or bad for you? Well, a bit of both. Honey actually has more calories per teaspoon than sugar – honey contains 23 calories per level teaspoon, compared with sugar, which contains 16 calories. It is 55% fructose, a fruit sugar processed by the liver, which gives you a big old sugar spike. The glucose, fructose and carbohydrates in honey will have the same collagen-damaging effect on your skin as sugar, too. What about the nutritional benefits? Well, it has a slightly lower glycaemic index than sugar – only slightly, mind – so is absorbed slightly less quickly by the body. It contains – at least in its raw form – a variety of vitamins and minerals, including B vitamins, and antioxidants, though not in any great quantity so let’s not rush to proclaim it a superfood. As for the cheap, mass-produced honey found in supermarkets – well, you’re not likely to find much nutrition in there at all. So if it’s so similar to sugar, why am I such a fan? Well, first of all, in addition to the (admittedly small) nutritional advantages, as it’s sweeter than sugar you don’t need to use to much of it. But most of all, I like it because – to my mind – it’s the best-tasting alternative to sugar that I know. I way prefer a light, fragrant acacia honey to maple syrup or stevia or agave or any of the other alternatives. I also like honey because I like bees – and anything we can do to support our bee population is a good thing. You’re probably aware that the world bee population is in crisis. 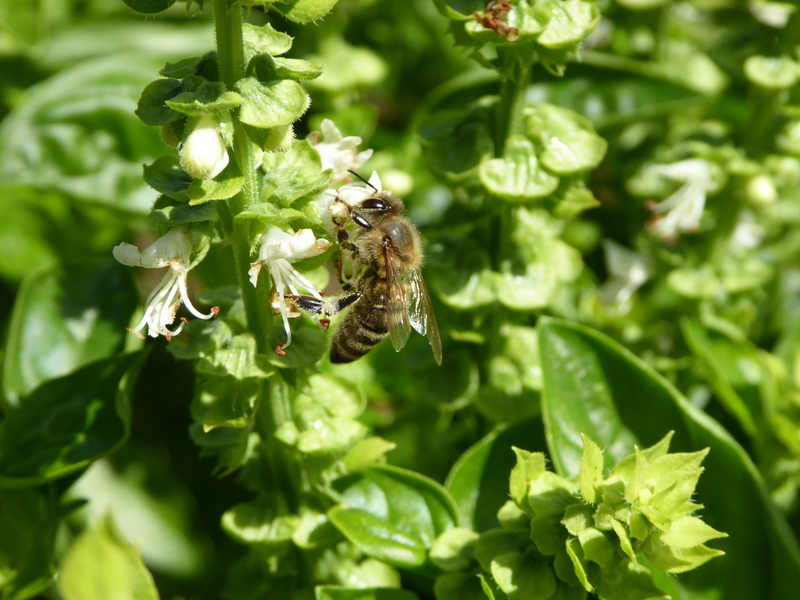 Since the 1940s, the US has lost 50% of its bees.In the UK, although we are dependent on honey bees for 80% of pollination, the UK bee population declined by 14.5% last year alone. 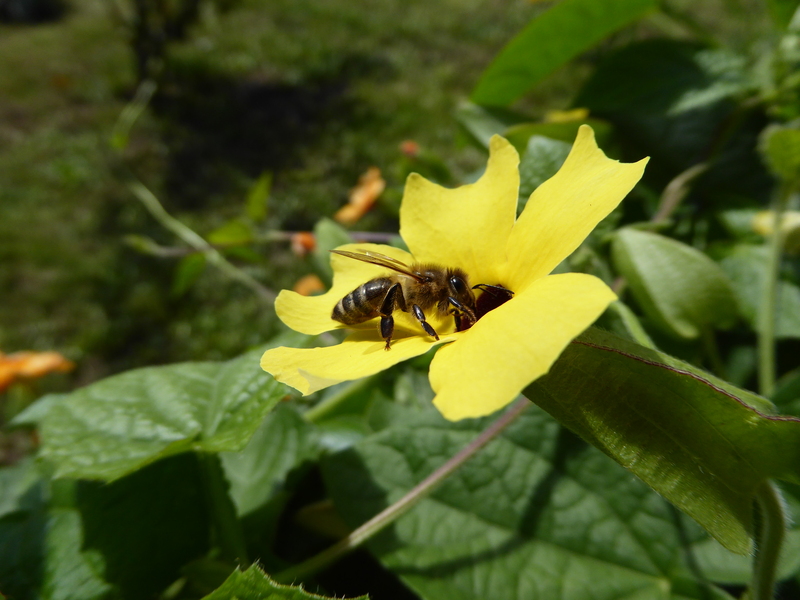 By keeping bees and buying honey we can do our bit, in a small way, to keep bees alive. 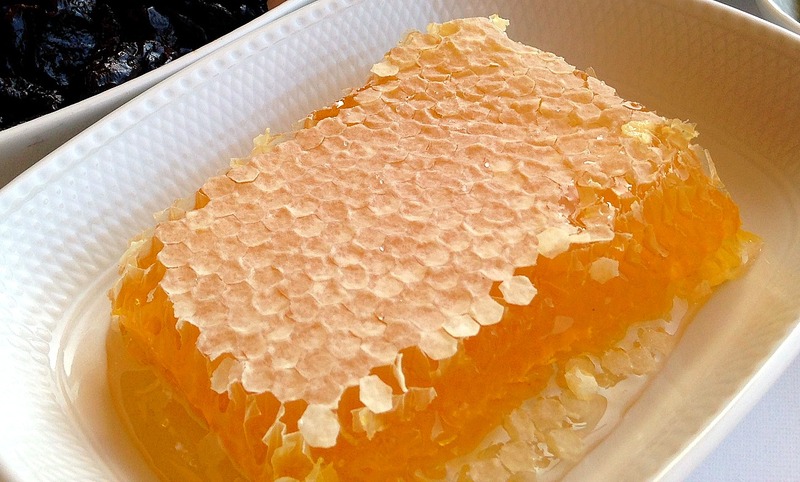 If you’re going to stick with honey – and I am – then eat it in moderation and always try to go for raw honey. Even in cities there are small, independent beekeeepers with hives on rooftops and terraces (which produce honey that can be startlingly pure, incidentally). Hi Patricia, I have to say that eating a little local honey every day if you suffer from any type of allergy is also supposed to be beneficial. So for eg. 1 tsp in a bowl of porridge for breakfast will have all the beneficial effects without the sugar spike. Hi Carol, yes, I have read this though am not sure how scientific it is! I know some in the allergy field who are rather sceptical (ditto re the claims that honey cures insomnia). But in moderation there's no harm in trying and it tastes better than most medicines! Great article! My husband and I are interested in learning about beekeeping (he's even scoped out our backyard for the likely spot to place a hive). I've also heard that honey is a natural antiseptic and good for whatever ails your skin. Keeping bees is great - we have a hive, though my husband does the scary bit! The Slovenian bees are a bit more chilled than ours (bit like the people!) which is why I was able to hold the frame without gloves - wouldn't do that with our bees! - but it's worth the odd sting to have your own honey.